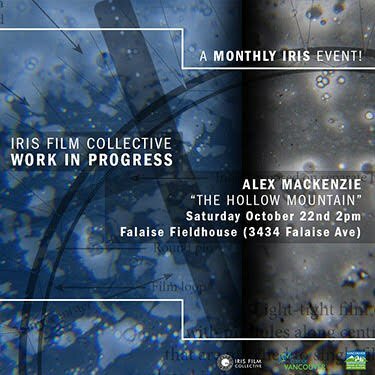 Iris Film Collective is pleased to present the inaugural installation of IN HOUSE, a year-long series of film and light installation at the Falaise Fieldhouse (3434 Falaise Avenue, Vancouver BC, Canada) by Collective members. 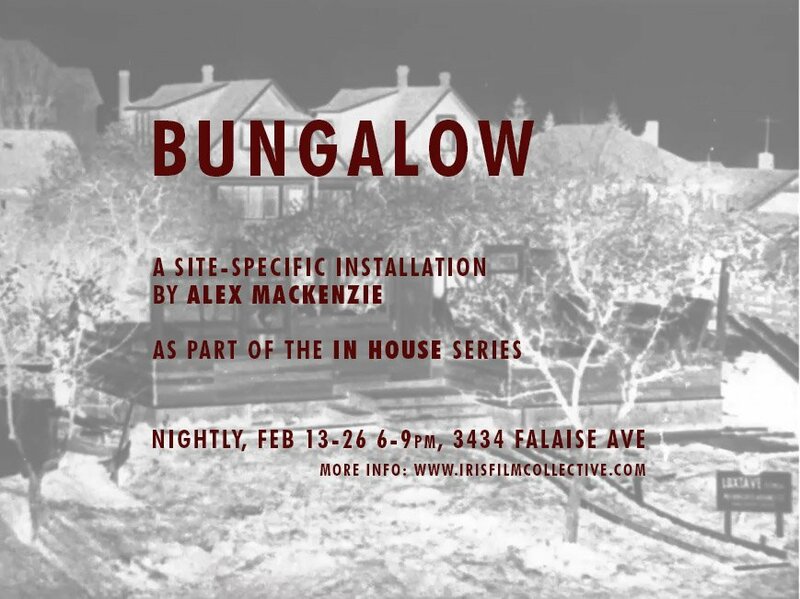 BUNGALOW is a site-specific installation by Alex MacKenzie on view every evening from 6-9pm at the Fieldhouse from February 13 through the 26th, 2017. This is a FREE event: tea, hot apple cider and Oreos will be served!